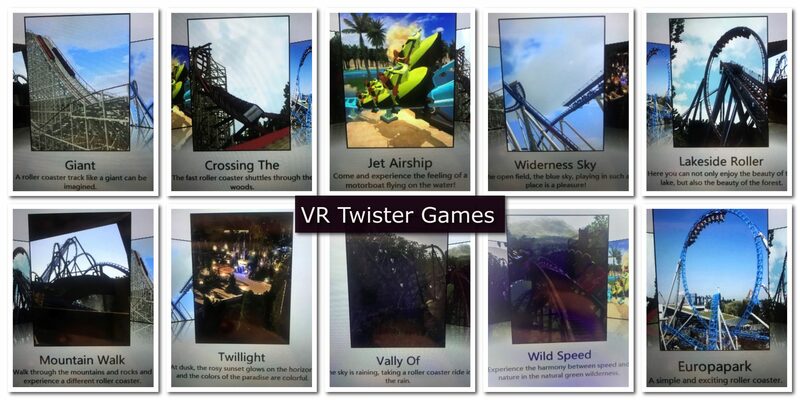 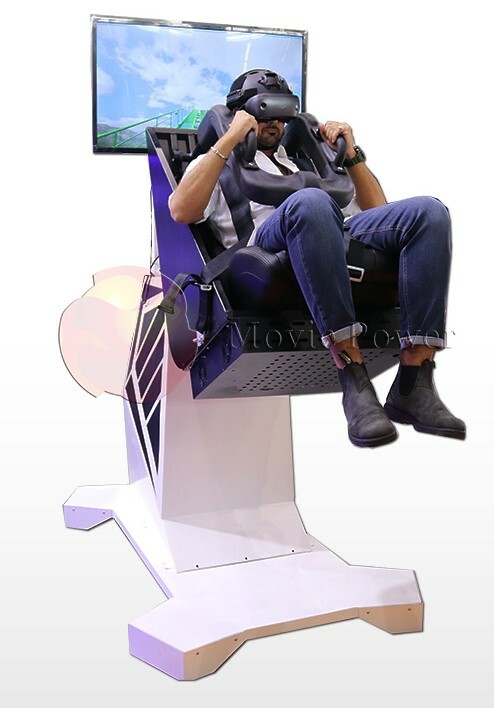 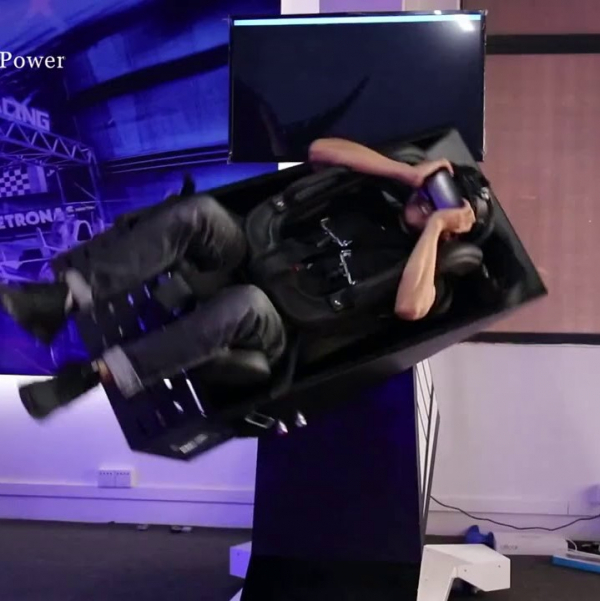 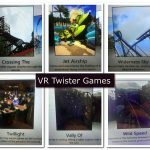 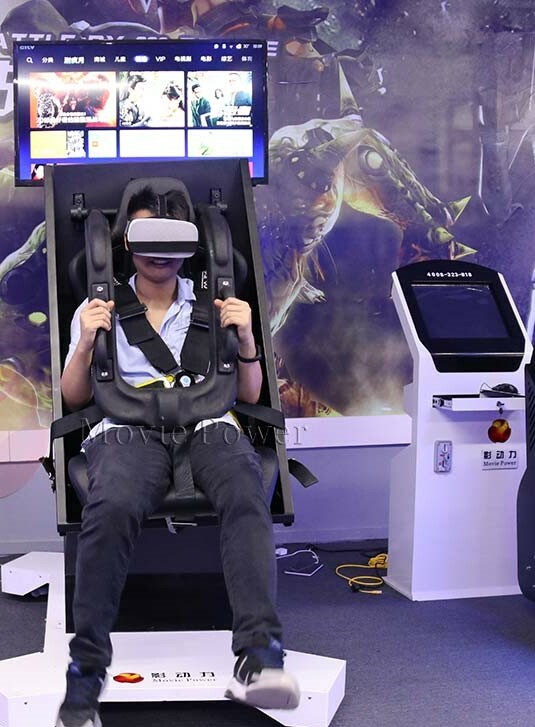 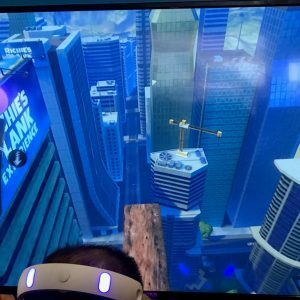 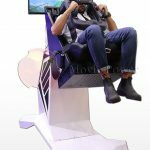 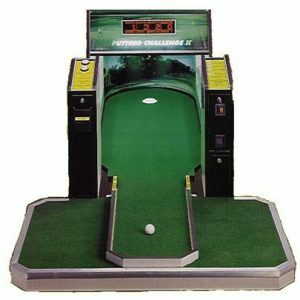 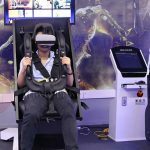 This Virtual Reality simulator is a high-tech integration technique, a combination of computer graphics and simulation technology, It lets you feel every turn, loop, flip, ups and downs, and aircraft barrel rolls in the most physical way. 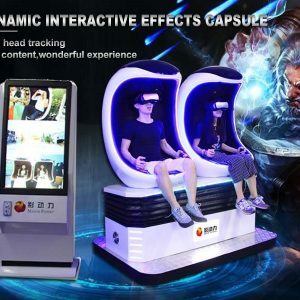 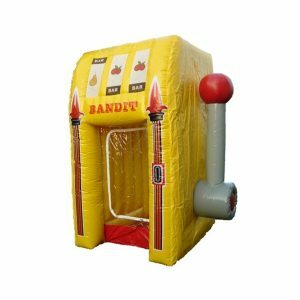 You will be fully immersed in the gaming world. The feeling is so real it will be unforgettable.